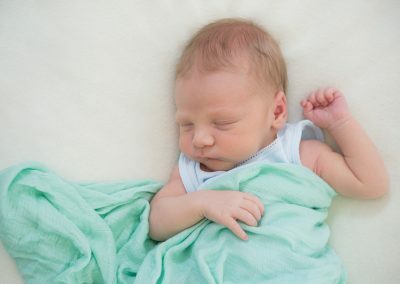 Pregnancy and having a new baby is such a fleeting time in your life, the round belly that keeps you awake at night that turns into an amazing new life that continues to keep you awake at night! Everything changes so quickly- your body, your schedule, your emotions. 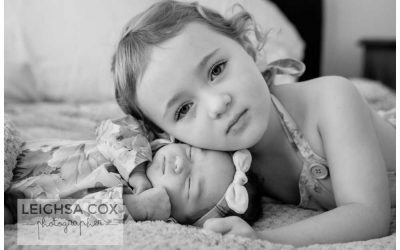 Leighsa Cox Photographer does Newborn Photography Maitland and can help freeze time with your baby. 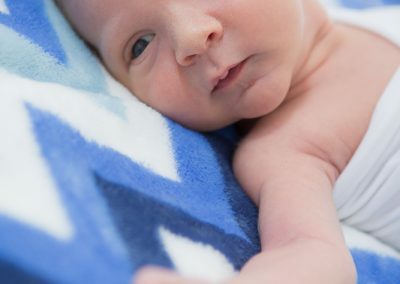 Bringing a new baby home is a magical time in your life and it is so important to capture it so you can remember it through the haze in the years to come. 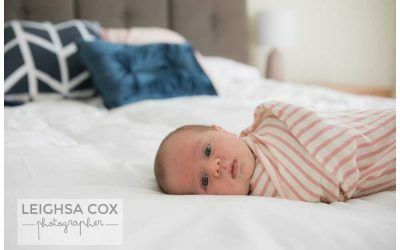 I like to capture those moments in a relaxed, unstressful way – with you comfortable to cuddle and comfort you little one while capturing those precious memories. 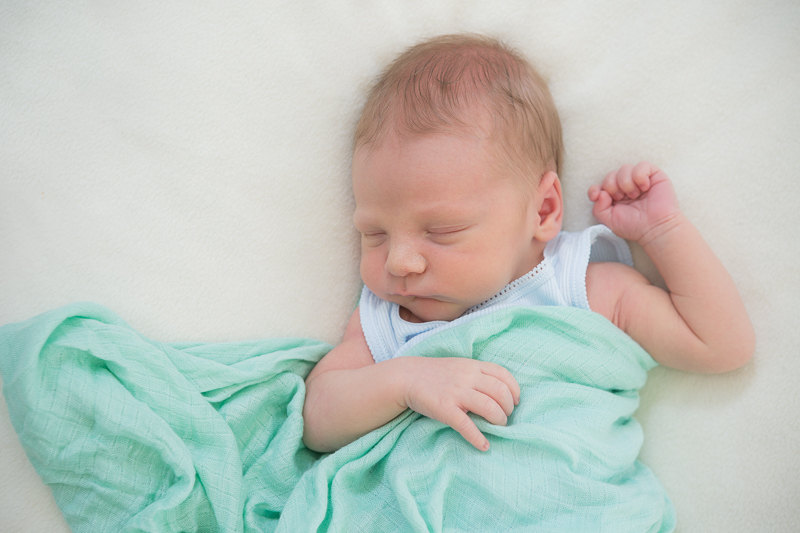 Being locals, I love newborn photography Maitland. I am more than happy to travel to your Maitland home to photograph this special time in your life or we can use our Hunter Valley Studio located in Lorn. 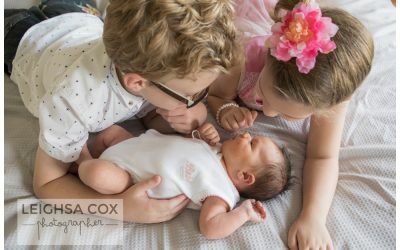 What’s Included in Your Newborn Photography Package? 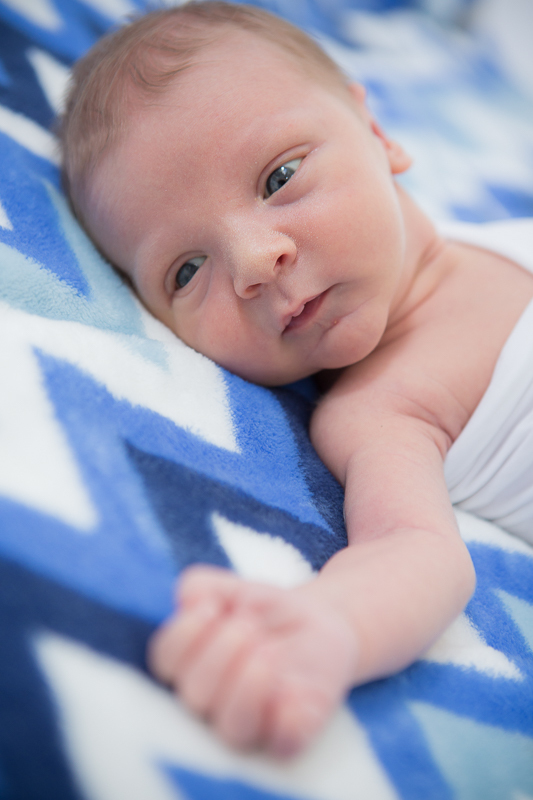 A newborn photography session is $150.